Gameplay is the process of playing a video game, including the interaction with the game environment and overcoming different challenges. Every game has its unique story, challenges, and difficulty levels. Let’s face it, there are challenges that are almost impossible to overcome without preparation. The so-called “Let’s plays” are gameplay videos that show the process of playing a game or overcoming certain challenges. Many gamers just love to watch Skyrim or Fortnite gameplays. Gameplays are one of the most watched and popular gaming video categories on YouTube. So, as a gamer or a video gaming blogger, you simply have to make a couple of gameplay videos. Choose your favorite game, record your gameplay, pick an editing tool, and add your voiceover (if you need it). It’s as simple as it sounds. To prove it, we’ve created our own gameplay video with one of our templates. You’ve probably heard about the game “Getting over it”, right? Let’s watch how one of our team members is trying to play it. Why “trying”? Simply watch it. How do you like it? Would you like to have similar videos? 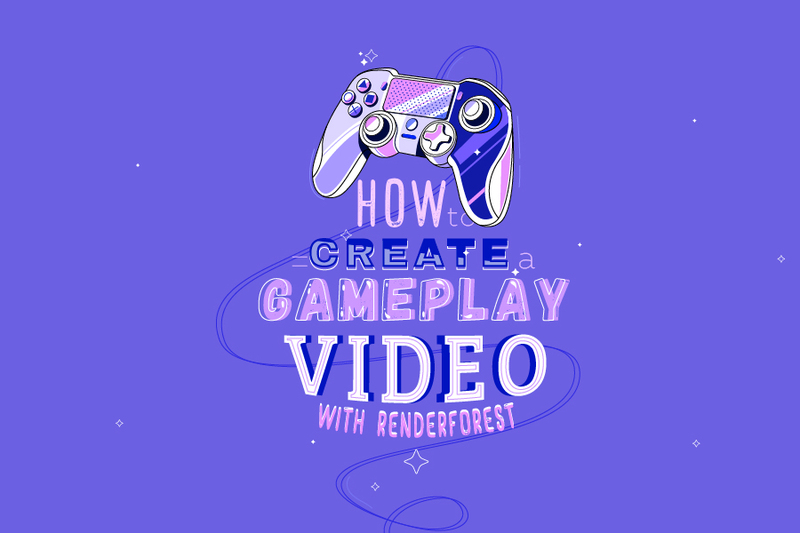 In this tutorial, we will show you how we’ve created this gameplay video. Let’s pick the Broadcast Video Editing Toolkit and start creating. Sign in to the platform or create your account if you don’t have one. Click the “Create Now” button to start. To add the scenes, click the “Add scene” button. We’ve already selected the scenes of our video. As you can see, the first scene is our intro. You can create one with your logo by using different intro templates. We’ve created it by using Pixelating Logo Reveal template. Then, we added an image holder to write our title. Type your text in the text holder. Pay attention to the character count and try not to exceed it. To add an image, click on the image holder. There are three ways to add an image: add the image URL, upload from your device or choose an already uploaded image from your Media Library. It’s time to add your screen record. This template offers different video holders including minimal lower thirds, informative lower thirds, minimal text on videos, social action scenes, and other categories. Depending on your text size, choose the scenes that suit best. We’ve picked 2-line headline box from the Video Headlines category. Click on the video holder to add your video. You can add the video URL, upload it from your device, or choose an already uploaded video from your Media Library. We also offer 195.000+ stock videos, in case you need them in your project. Here’s the fun part. With our advanced trimmer, you can trim your screen record and keep the parts that you need in each scene. For example, if your screen record is 10 minutes long, but you want to keep each scene short, let’s say 1 minute long, then you can simply trim your video and add the selected part. For the first scene, we’ve selected 20 seconds. And, another 20 seconds for the 2nd scene, and so on. This way, you can add texts to each scene depending on the content. Note that you can choose between the volume of your video or the project music. If your video has sounds, you can mute the project music. We finished our video with a Social Action Scene with a YouTube icon. Decide how you want to end your video and choose the scene accordingly. Once the scenes are customized, pick the scene transitions. We’ve selected the 3rd option, the simple one, to have smooth transitions between the scenes. In the “Color” section, you can pick the colors of your video - the general and secondary texts, the shapes, and the background colors. Choose from the suggested color palettes, or add your custom colors. Now, let’s add a music track from our Music Library. You can choose from different genres: Folk, Rock, Corporate, Classical, Electronic, etc. If you have your own track, upload it from your device. We’ve selected the “Inspirational Hip-Hop Sport” music track. If you have a voiceover, upload it and add to your video. After customizing your video, preview it to make sure that everything looks great. Click on “Free Preview”. No cheat codes needed to create a perfect gameplay video. It’s simple and fun. If you like the result, you can export it in high quality. Check out our pricing and subscription plans to learn more. 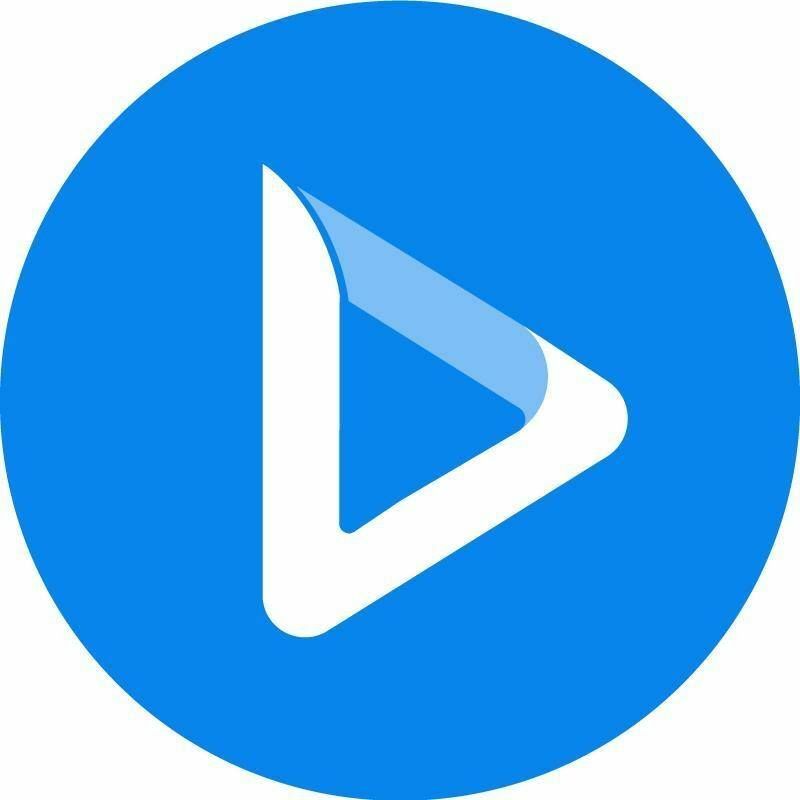 You can publish your video to YouTube directly from our platform, share it on social platforms including Facebook, and Twitter, and send the preview link to others if your project is not private. Now, it’s your turn to make a creative gameplay video for your viewers. You can try it right now for free.